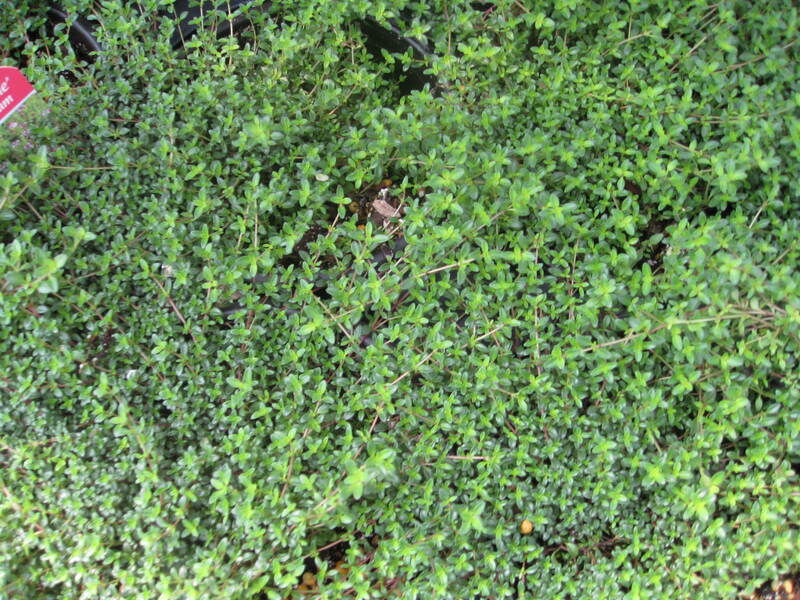 Comments: This low growing, small leaved, aeromatic herb is used in rock gardens and between stones in walks. It makes a fairly good groound cover and can withstand dry condition, once it is established. It is reported to have several medicinal uses.